A Primary 3 student shared a wonderful presentation about sharks. He created a collage illustrating the different levels of the sea along with the various types of sharks and their habitats. 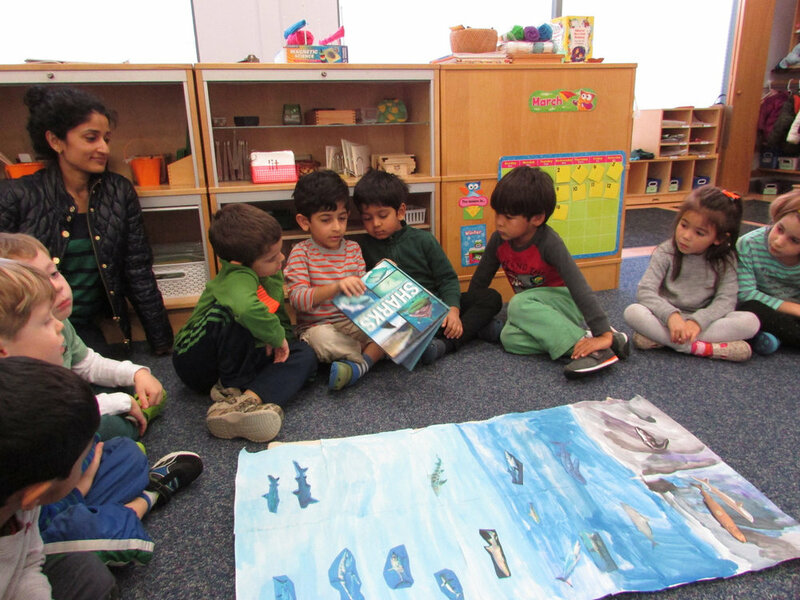 Students and teachers alike were quite engaged as he showed a book about sharks and shared a wealth of information.